HipHop has been built on the back of storytelling since day one. The pen game has always been strong providing visuals through words. 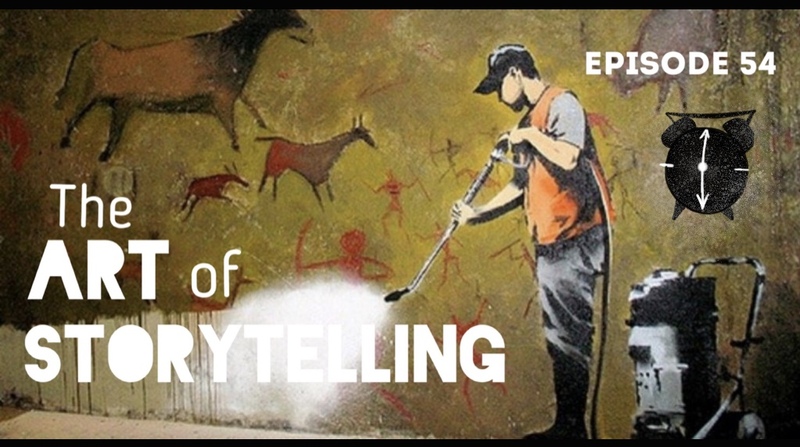 Along with the good homies Matthew (Long Beach Coffee Club) and Jason G. we bring you the Art of Storytelling Episode. We go in depth to share with the listener songs that both inspire and impact. We take it back with some legendary stories from OG’s Gang Starr, Masta Ace, DMX and Nas. We go new school with younger spitters as Open Mike Eagle, Skyzoo, Dizzy Wright and of course, Kdot. Be inspired by listening to great storytelling done by rhyme. Word.